Terrordrome The Game - Rise of the Boogeymen | Robert Z’dar has passed away. 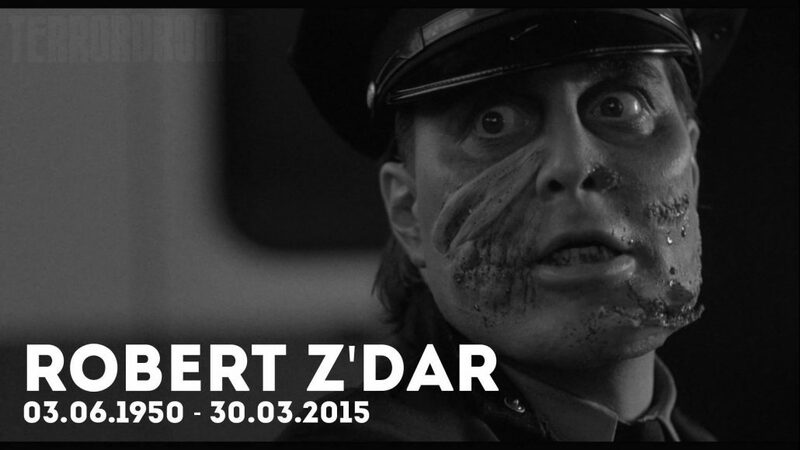 You are here: Home / Uncategorized / Robert Z’dar has passed away. Happy Valentin’s day! Happy Easter people!